Today as areas get over developed and sewer lines get old, sewer backups occur sometimes due to lack of maintenance and flash flooding. 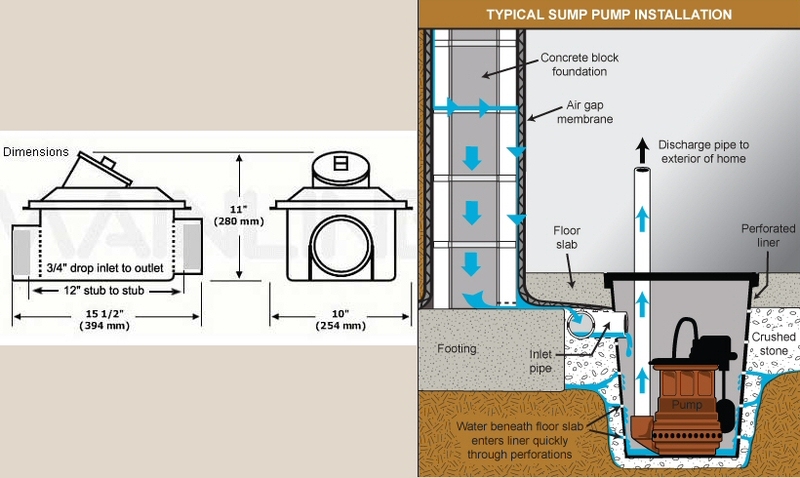 With the use of a backwater valve and sump pump you can protect your basement from flooding. Pannunzio Drainage was the first contractor in the City of Windsor to have a sewer camera to inspect and find problems with your sewer or drainage system. Take advantage of our experience and knowledge, with this sophisticated equipment. We can also locate the exact location of your problem so that you can resolve it most efficiently and there is no guess work or surprises. Pannunzio Drainage has the equipment to eel out sewer lines or flush out sewer lines with high pressure water. Eeling is a mechanical method used to unclog blockages or eel out unwanted tree roots. 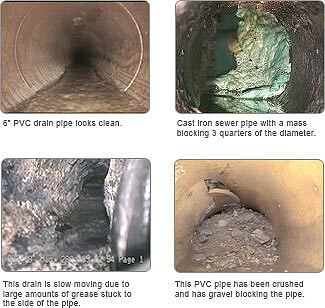 Pipe flushing is ideal for sewer lines with alot of grease build up or sewer belly's. Pannunzio Drainage is fully bonded and insured to replace your sanitary sewer. 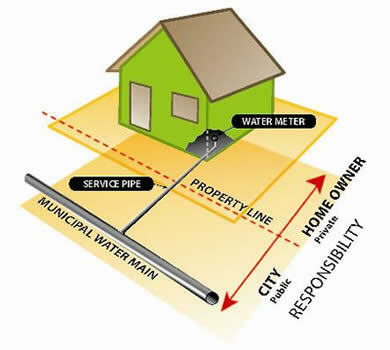 In the City of Windsor the home owner owns his or her sewer connection. 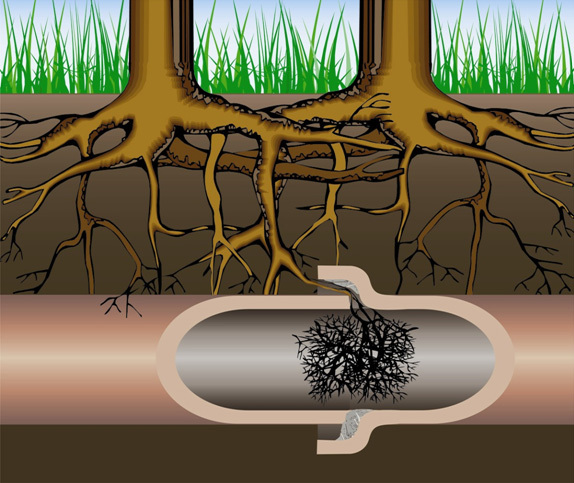 Many times broken pipes can spontaniously occur or tree roots can create blockage in your pipes. 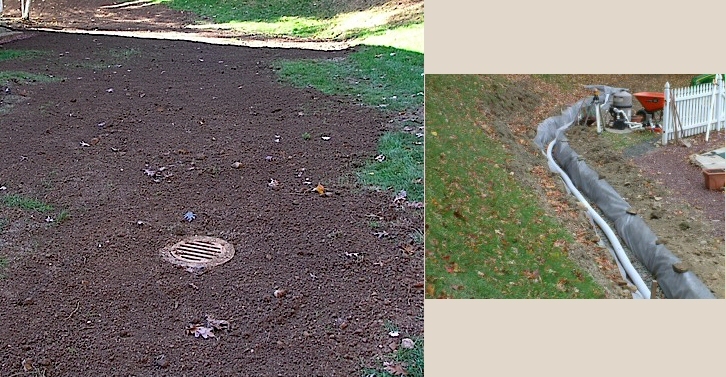 Pannunzio Drainage can replace your sewer using trenchless technology minimizing excavation and restoration. Home owners may be eligible for some grant monies when replacing an entire sewer line. 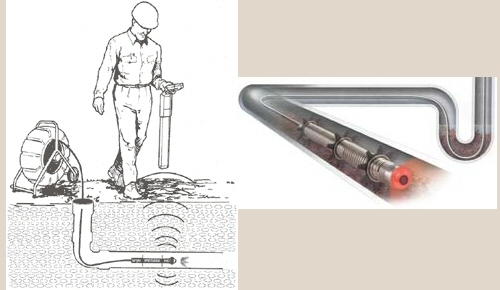 Pannunzio Drainage can replace your water lines using trenchless methods to avoid a mess and expensive restoration. Many houses need replacement of there water services due to a rusty old galvenized line which have low or barely any water pressure once taps are turned on. Other houses may have lead services which are harmful to us due to the lead content in water and should be replaced. To water proof your basement we use a high density polyethylene to wrap your basement walls with. Advantages for membrane - keeps wet soil and water away from foundation walls. - allows ventilation for wall and allows it to breathe and stay dry. - if any moisture builds up, dimpled texture of membrane allows water to drain immediately to weeping tiles, allowing your basement to stay dry. Some homes have poor drainage around their properties and this creates a wet and soggy yard. To correct the problem a drain tile can be installed. This process requires a trench to be excavated in poor drainage areas and install a perforated pipe with clear stone backfill. This pipe can then drain to a storm sewer. This process will keep your property dry and trouble free of wet spots.